Who is that under the wig? Who has grown a tail? 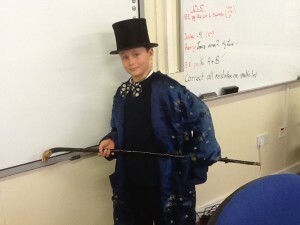 Roald Dahl costume day was full of surprises and delightful costumes! 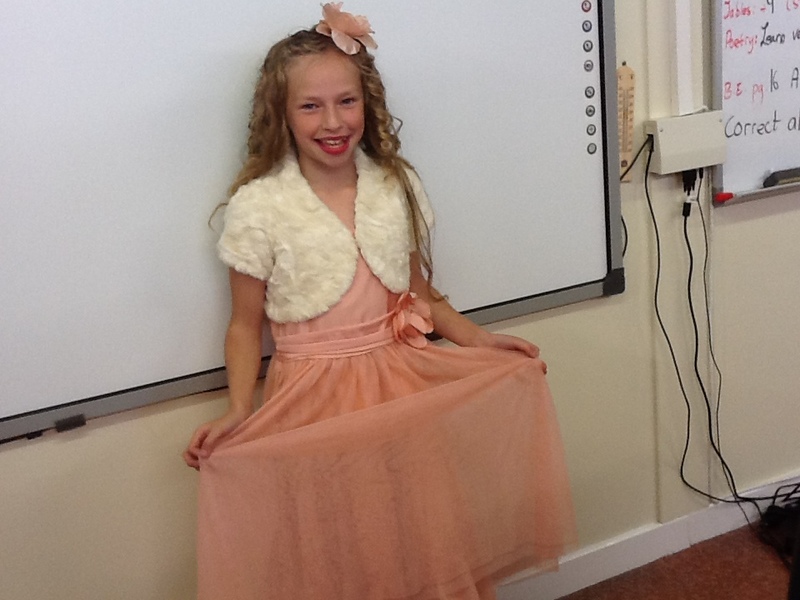 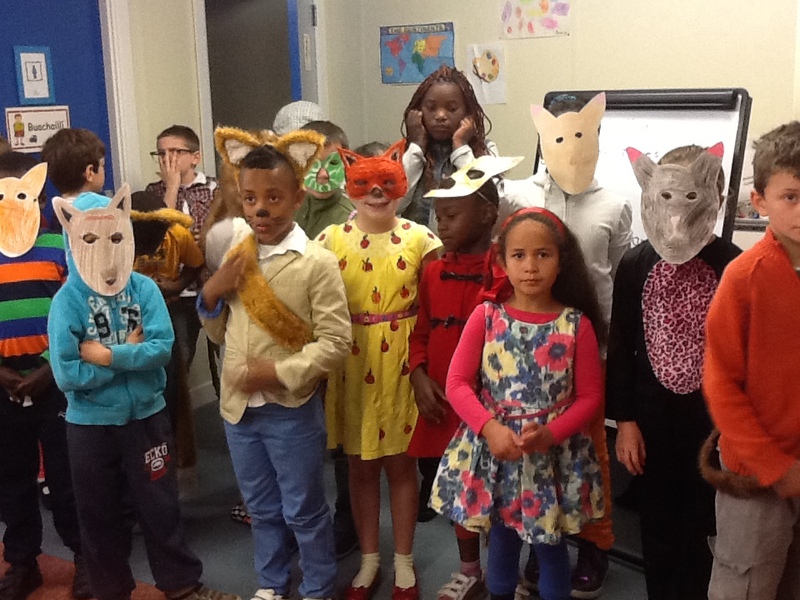 Willy Wonka, Fantastic Mr Fox, The Gremlin -so many characters all came to school! 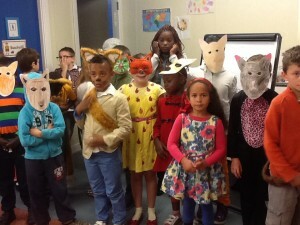 I wonder did the Roald Dahl character have more fun at Mallow Community National School than they would have had if they spent the day in their Roald Dahl book! 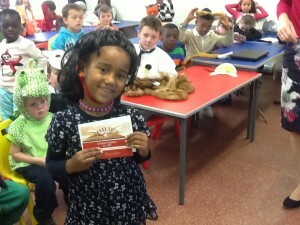 Our Principal Mrs O’Riordan handed awarded the prizes of Philip’s Book Shop vouchers to the winners from each class.